A large brownfield site at Mississauga’s waterfront in Port Credit is reportedly changing hands. In spring 2015, Imperial announced a call for proposals for the redevelopment of the site and selected finalists earlier of 2016. Why a company that sell the land is choosing the proposals for redevelopment? Energy giant Imperial Oil needs at least another year, maybe a little longer, to fully test and assess what pollutants lie under the ground of the former gasoline refinery in Port Credit. The refinery was shut down in 1985 by Texaco Canada and dismantled by the time Imperial took over that company in 1990. The site has been vacant ever since. 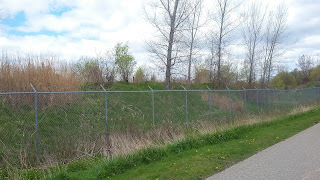 Texaco and Imperial carried out extensive testing more than 20 years ago and eventually built a containment trench on the lakefront portion of the site in 1994 to prevent oil that seeped into the groundwater from flowing into Lake Ontario. The company then licensed that small lakefront portion of the refinery lands to the city, which built a waterfront trail that has been widely used for years by joggers, cyclists and walkers. So the oil company that pollute the land is ordering the testing of the land and paying for the results. Then what happens ? Land is sold to the city that would build rental houses for low income families or immigrants? Specialized hydro vacuum trucks are widely used in energy, utility and construction sectors and use intense water spraying to turn earth into mud that can be sucked into storage containers. Refining oil is dirty business, and abandoned refineries usually contain toxic chemicals, ranging from lead, arsenic, chromium and mercury to acids, benzene and ammonia. Such chemicals can pollute the air, soil and groundwater and create big cleanup costs. 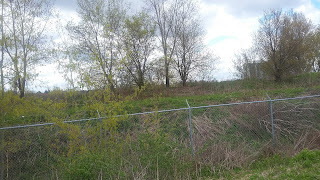 Urban designer Chris Reed told the Port Credit meeting that many abandoned refinery or industrial sites around the world -- from Wyoming to China and Spain -- have been successfully redeveloped into urban parks, pedestrian walkways, lakefront trails, golf courses and other green spaces. There were 1864 trees planted on the property but the company decided that residential construction can be more profitable business so 800 trees were cut for the environmental assessment. 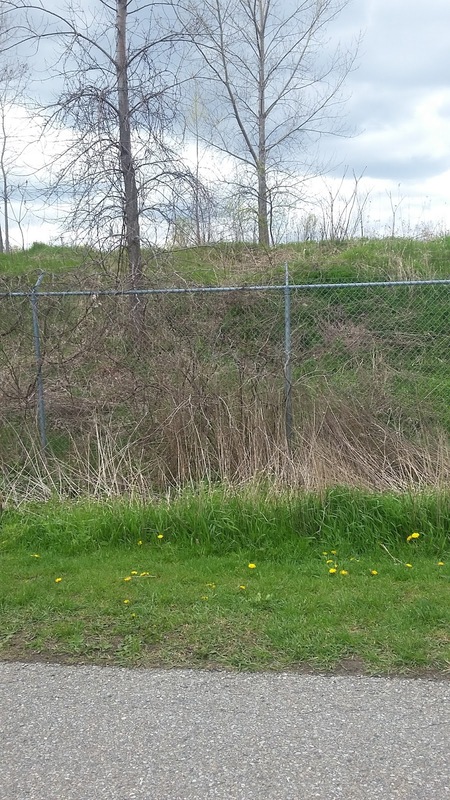 There's nothing environmental about the environmental assessment happening on Port Credit's Imperial Oil lands, says a Mineola woman. Sheila Bonchar's daily stroll has taken her past the former oil refinery site on Lakeshore Rd. W. for the better part of a decade. She's aghast at the number of trees that have been cut down in the past couple of months, confirmed by Imperial Oil at about 800 of the site's 1,864 trees. The massive swath of land has been completely vacant for roughly three decades after operating as a brickmaking plant and then, eventually, an oil refinery. Now, the 72-acre site is set to be rejuvenated in partnership with the city with input from local residents and stakeholders. It's slated to undergo serious redevelopment to one day function as a vibrant, walkable and urbane residential and commercial space that will house up to 5,000 residents, create thousands of jobs and generate millions of dollars in tax revenue. 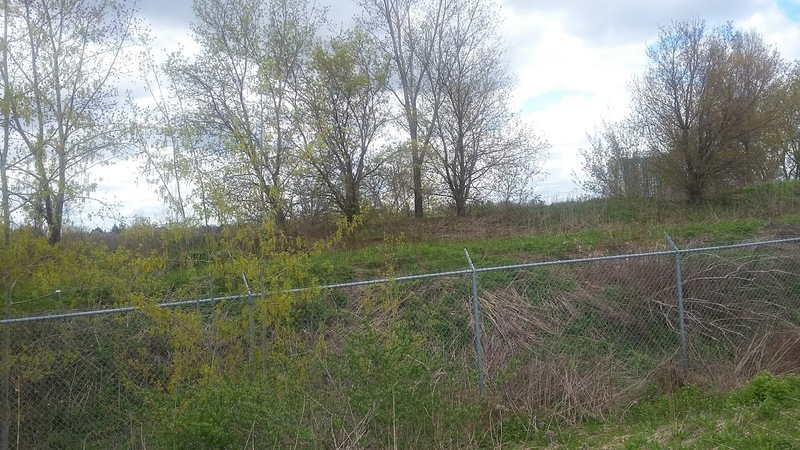 Since the lands were once industrial in nature, it's natural to be concerned about how the area will be rehabilitated and made safe for residential development. Mississauga City Councillor Jim Tovey just announced that Imperial Oil Ltd. has signed an agreement of purchase and sale with Port Credit West Village Partners Inc. for the purchase of the former Texaco refinery lands located at 70 Mississauga Road South. Port Credit West Village Partners Inc. is associated with such urban development firms as the Toronto-based Dream Unlimited Corp., DiamondCorp., FRAM Building, The Kilmer Group and more. Dream, for example, is one of Canada's largest residential land developers. The transaction is expected to close in March 2017, following completion of the "due diligence process." It’s an encouraging signal that the exciting Inspiration Port Credit plans are moving forward. The refinery was erected in 1932 on the site of the old Port Credit Brick Yard by L. B. Lloyd of Lloyd’s Tankers and went by the name of Lloyd Refineries. In 1937 the refinery was purchased by Good Rich Oil in East Toronto. In 1946 Good Rich sold the refinery to Trinidad Leaseholds, a subsidiary of Central Mining Company with headquarters in the United Kingdom. The refinery then became known as Trinidad Leaseholds Canada Ltd., and was later renamed Regent Refining Company, a subsidiary of Trinidad Leaseholds. In 1955 McColl-Frontenac, a Canadian subsidiary of Texaco, moved into the refinery and in 1959 the name was changed to Texaco Canada Ltd. In 1985 the decommissioning of the Texaco Refinery was begun with the removal of the tank storage area. This 1985 the area which was formerly the quarry for the old brickyard.